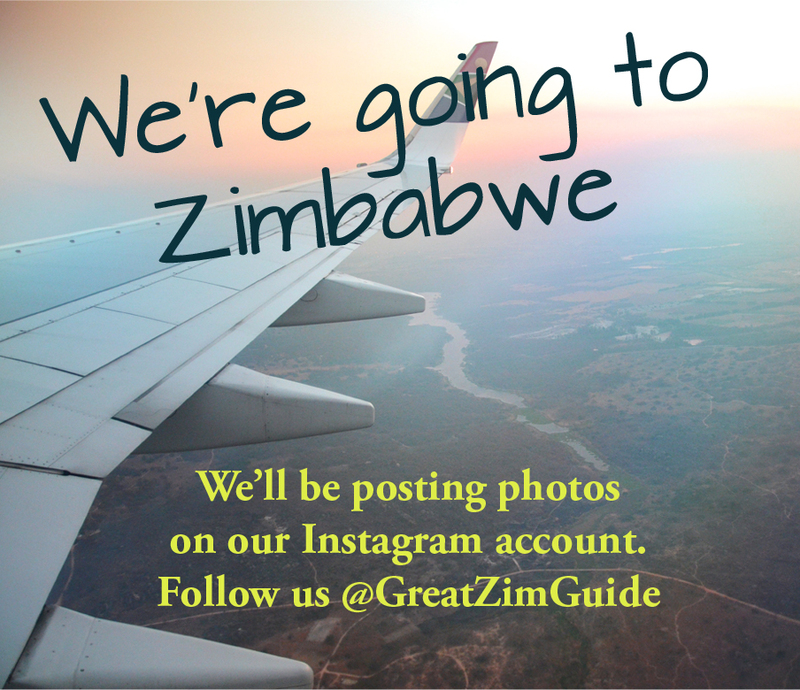 Don't miss Zimbabwe travel updates! 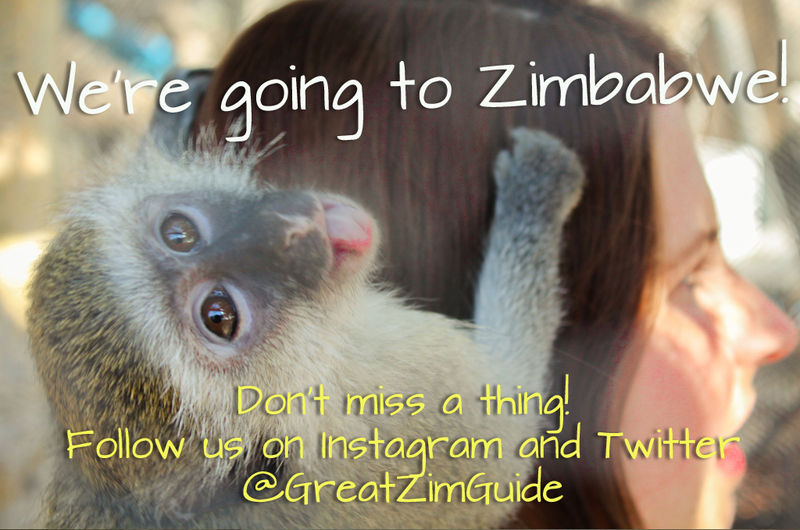 Don’t miss Zimbabwe travel updates! Hi everyone! So I’m going to Zimbabwe very soon (hooray) and I’m looking forward to the opportunity to see what’s changed there, so that I can let you know accordingly! I’ll be on the lookout for practical tips and information to help you plan your visit to Zimbabwe. If there’s anything in particular that you’d like to know, just send me an email and ask. Please check out my social media accounts for up-to-date news, because I’ll be taking photos during my trip and uploading them to Instagram, Facebook and Twitter. Great Zimbabwe Guide is an independent travel blog telling you everything you need to know about Zimbabwe travel. Check out our FAQs, city guides, travel tips, itineraries, advice on where to stay as well as things to do. Plus, read our first-hand travel experiences to get inspiration for your next visit.